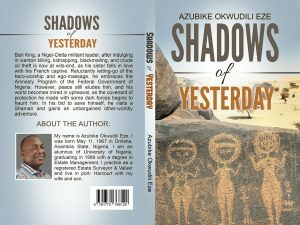 Quotations From “Shadows of Yesterday” Fiction Novel By Azubike Eze. “If only my feelings could talk for itself, it would sound more eloquent than me,” declared Mr. Gerard. “You are no longer in your physical body, and when that happens, thoughts become everything; in other words, thoughts become deed,” replied Agila calmly. 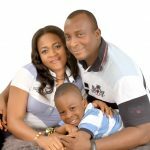 Remarkable report! I very take pleasure in your effort and hard work!